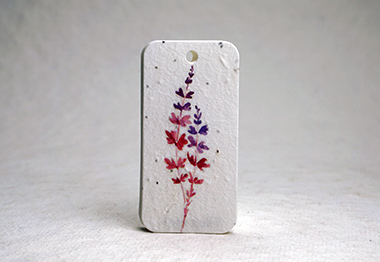 Our unique blend of wildflower seeds has been carefully chosen to include seeds that will thrive in the growing regions found in North America (3-10). The plants tolerate partial shade, need four hours a day of direct sunlight and grow to about three feet high. 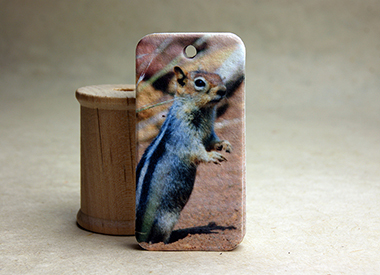 Seeds include Snapdragon (Annual), Petunia (Annual), Beardtongue (Perennial), Daisy (Perennial), Thyme (Perennial), Poppy (Annual), Foxglove ( Biennial/Perennial ), Catchfly ( Biennial/Perennial ), Maiden Pinks (Perennial), Chamomile (Perennial). 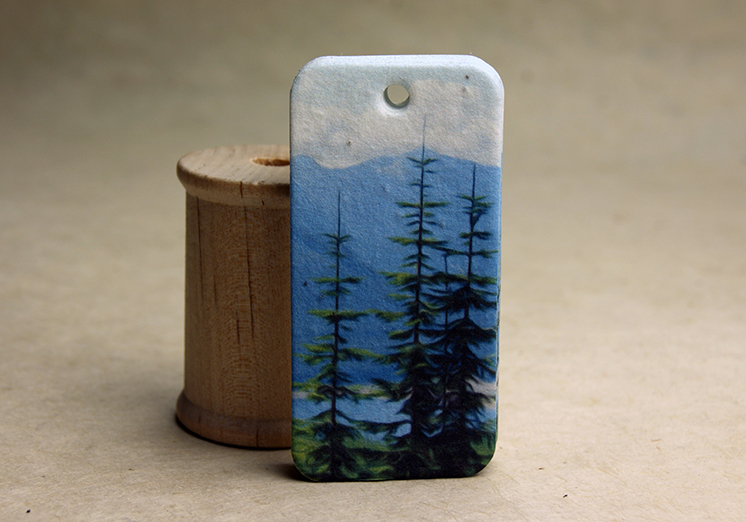 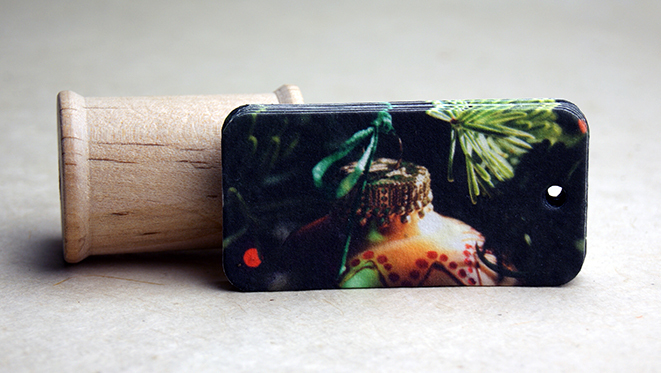 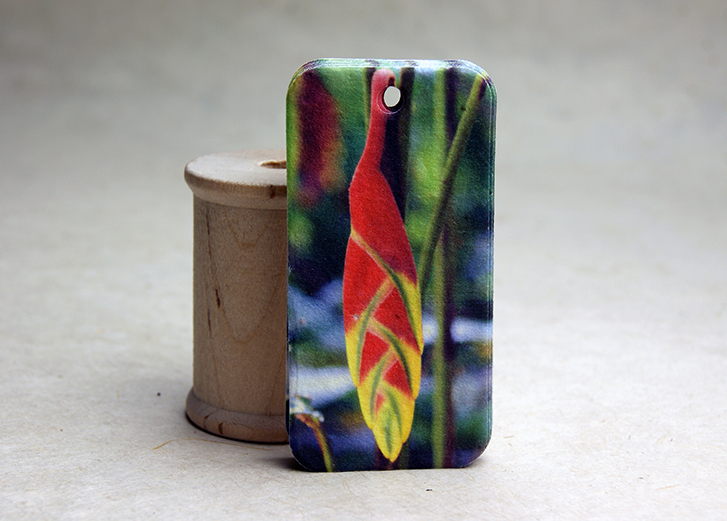 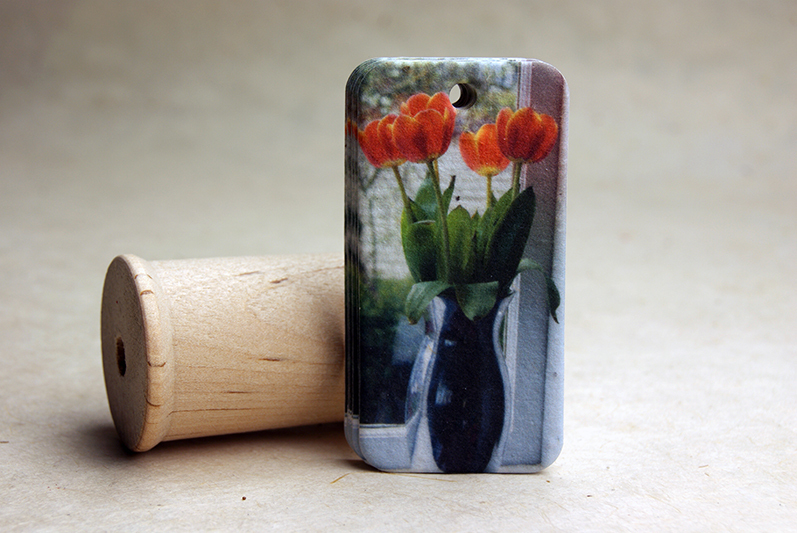 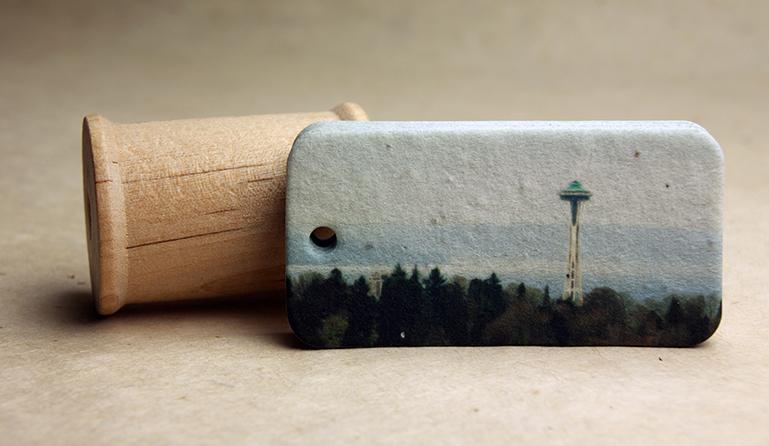 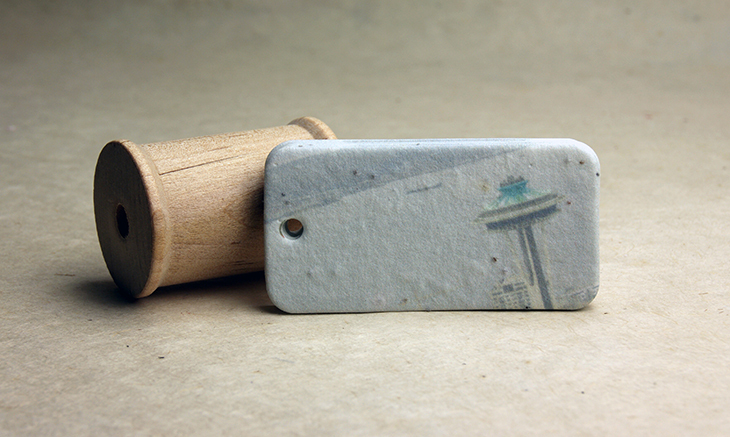 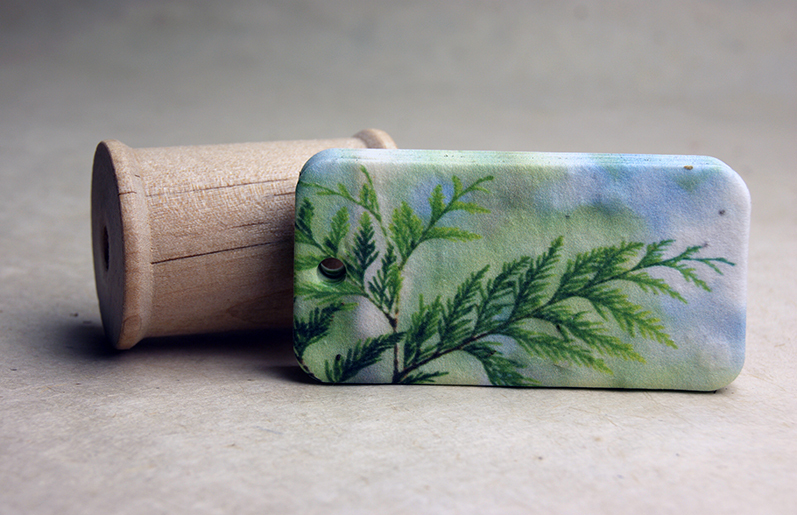 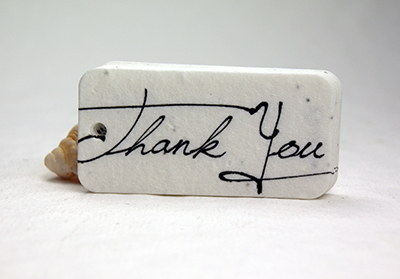 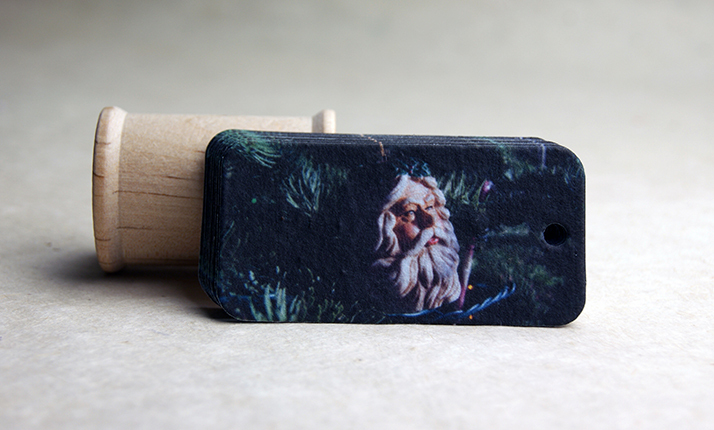 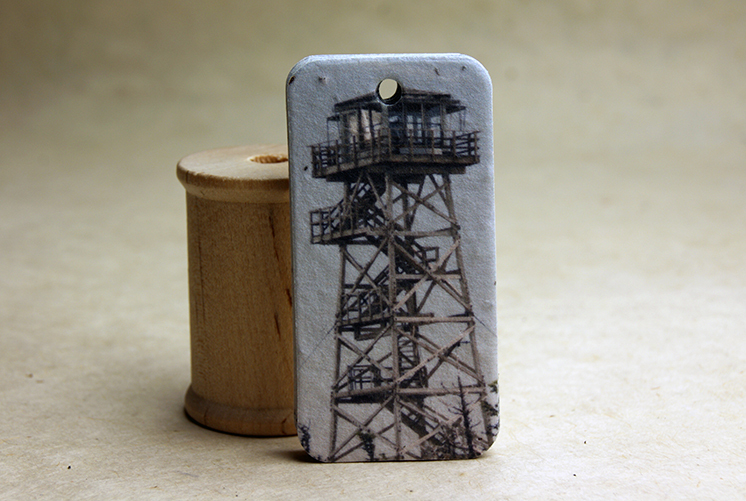 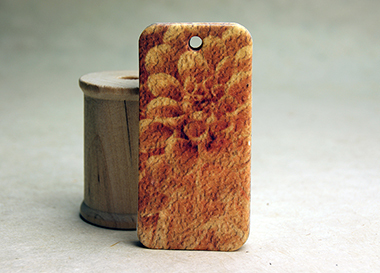 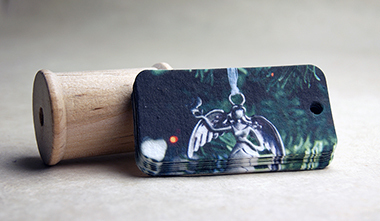 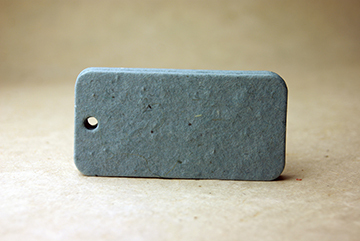 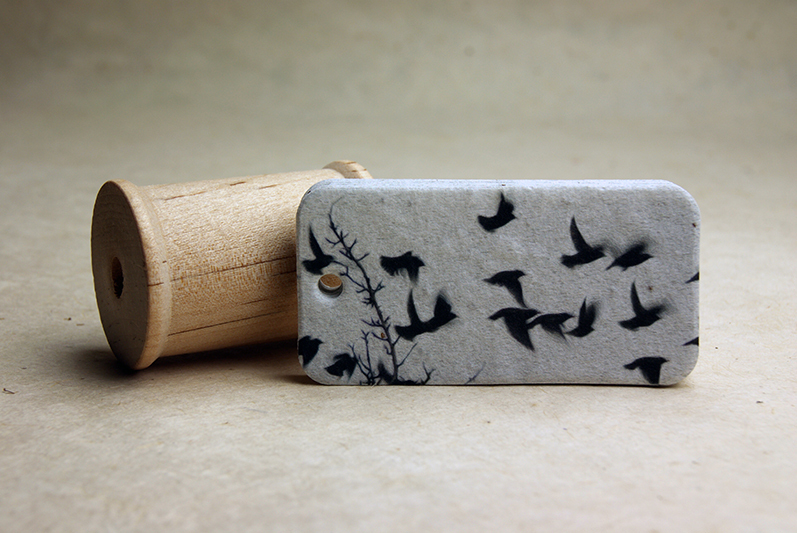 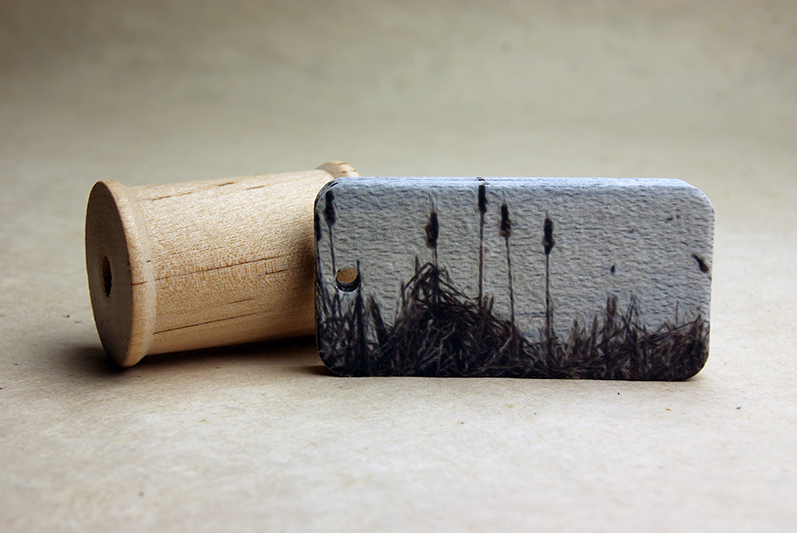 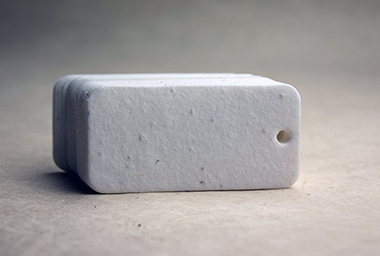 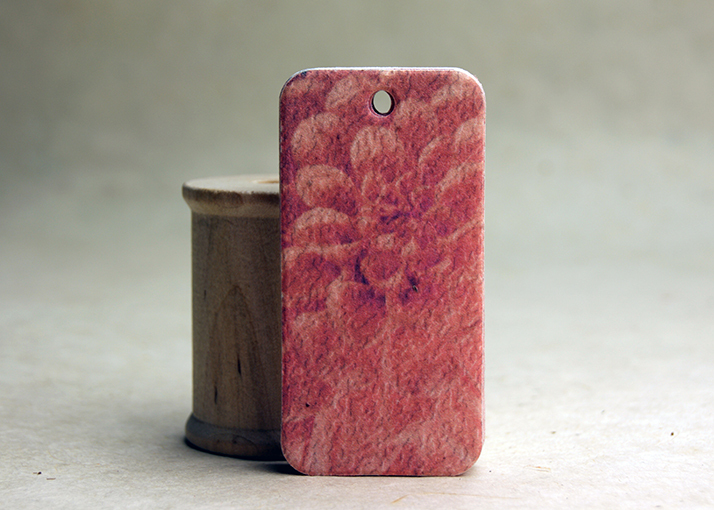 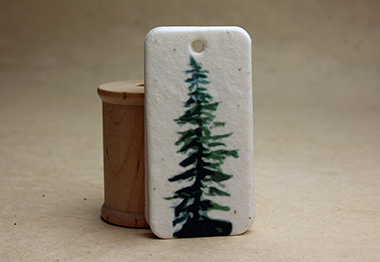 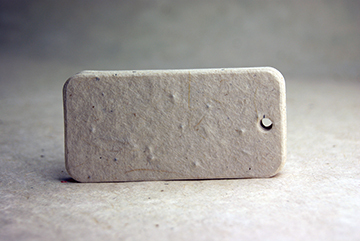 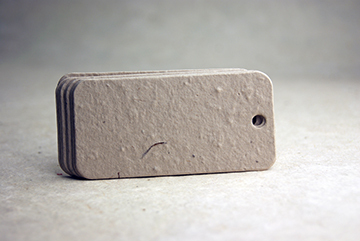 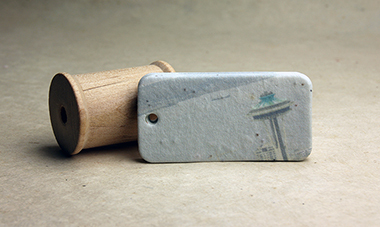 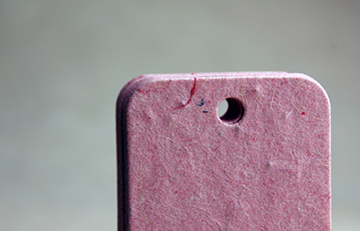 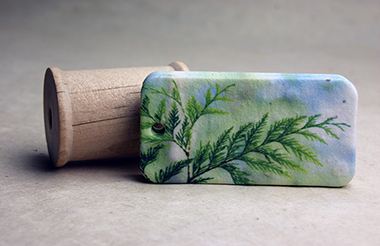 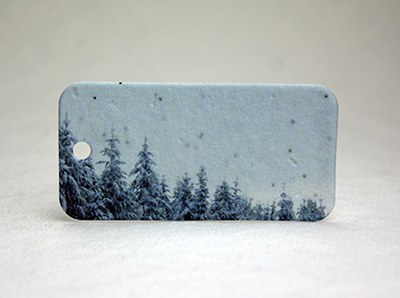 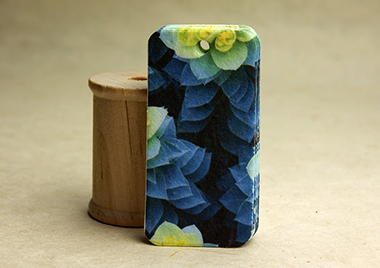 3" long by 1.5" wide printed gift tags in many styles. 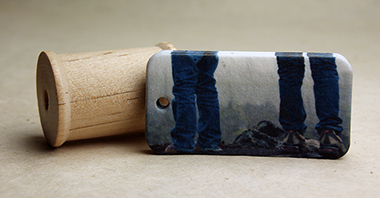 On the back of each. 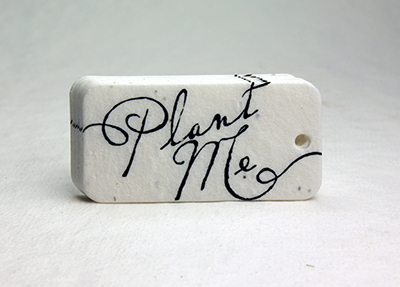 Set of 20 White Seed Paper Tags with "Plant me!" 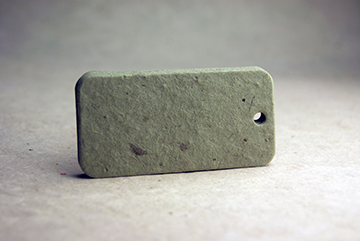 Set of 20 Seed Paper Tags in 12s with "Plant me!" 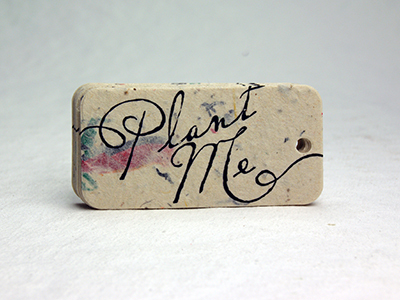 Set of 20 Seed Paper Tags in 47s with "Plant me!" 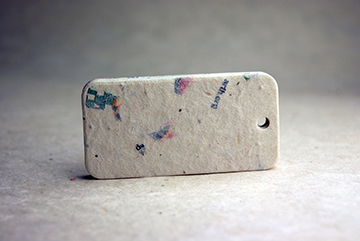 Set of 20 Seed Paper Tags in 68s with "Plant me!" 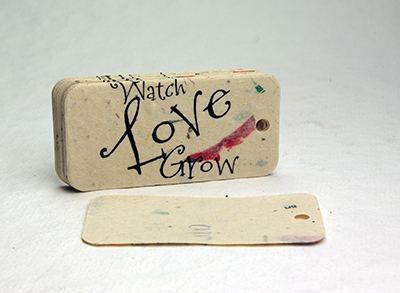 Set of 20 Seed Paper Tags in 34s with "Plant me!" 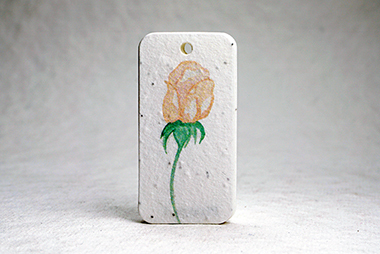 Set of 20 Seed Paper Tags in 14s with "Plant me!" 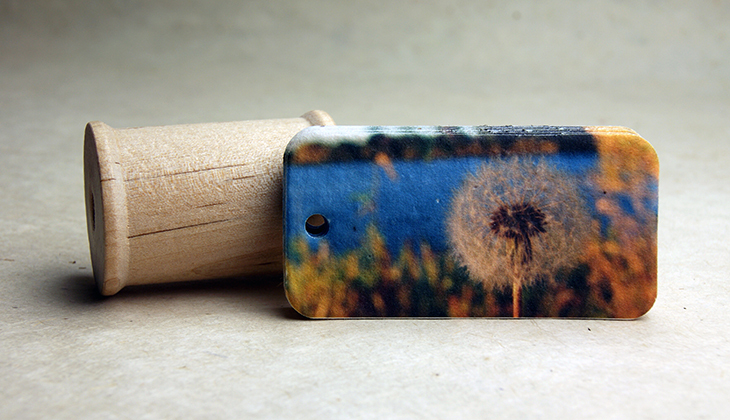 Set of 20 Seed Paper Tags in 52s with "Plant me!" 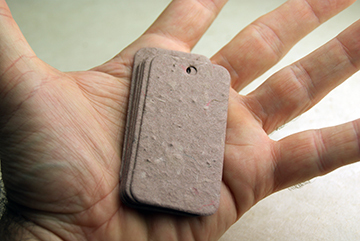 Set of 20 Seed Paper Tags in 60s with "Plant me!" 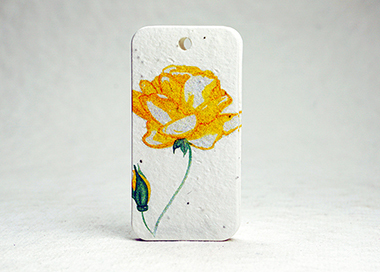 "Pick your paper" Set of 40 Seed Paper Tags with "Plant me!" 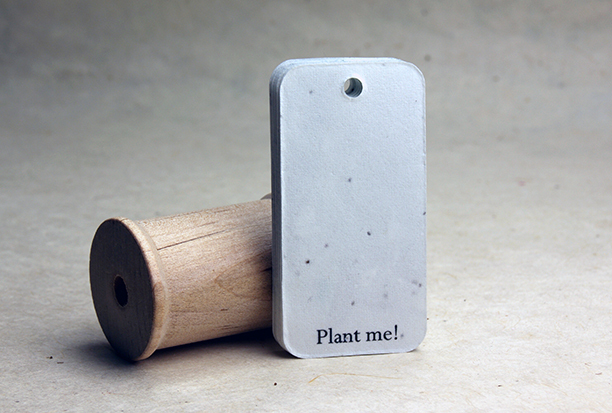 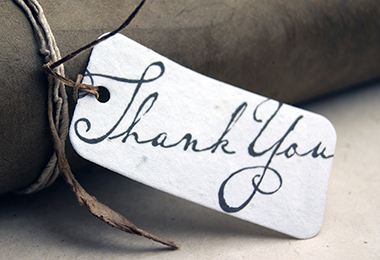 Set of 20 Seed Paper Thank You Tags with "Plant me!" 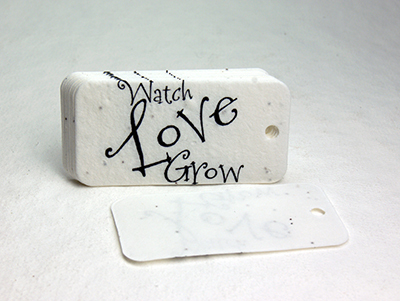 Set of 20 Seed Paper Plant Me Tags (blank on back)"
Set of 20 Seed Paper Watch Love Grow Tags with "Plant me!"